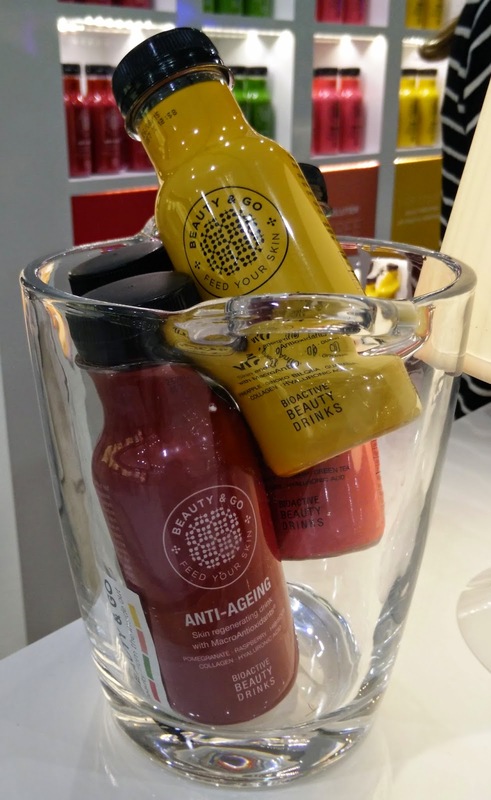 Do we all agree skincare is one of the most important part of our daily beauty routine right? Gone are the days when we were going to bed without cleansing, double cleansing, toning, moisturising our pretty faces and there is a constant dropping of new products to be added to our list. The concept of treating skin problems from the inside it's not new: think about supplements and vitamins tablets that are specifically formulated to reduce wrinkles, improve complexion etc etc. 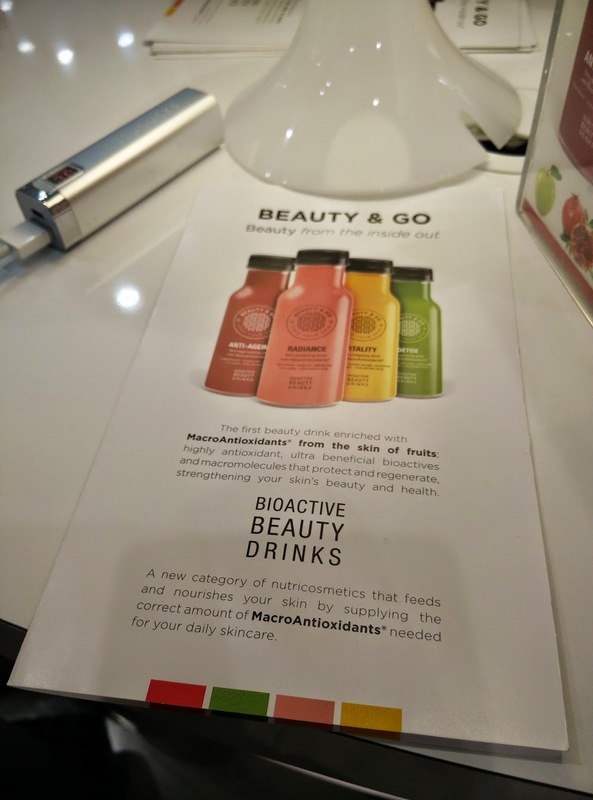 Now, what if, instead of a boring, tasteless tablet, there was something definitely more enjoyable to use...as a Beauty Drink! Yes, finally we can drink a magic potion and be absolutely stunning in a blink...ok I am only joking but I think you get the concept. 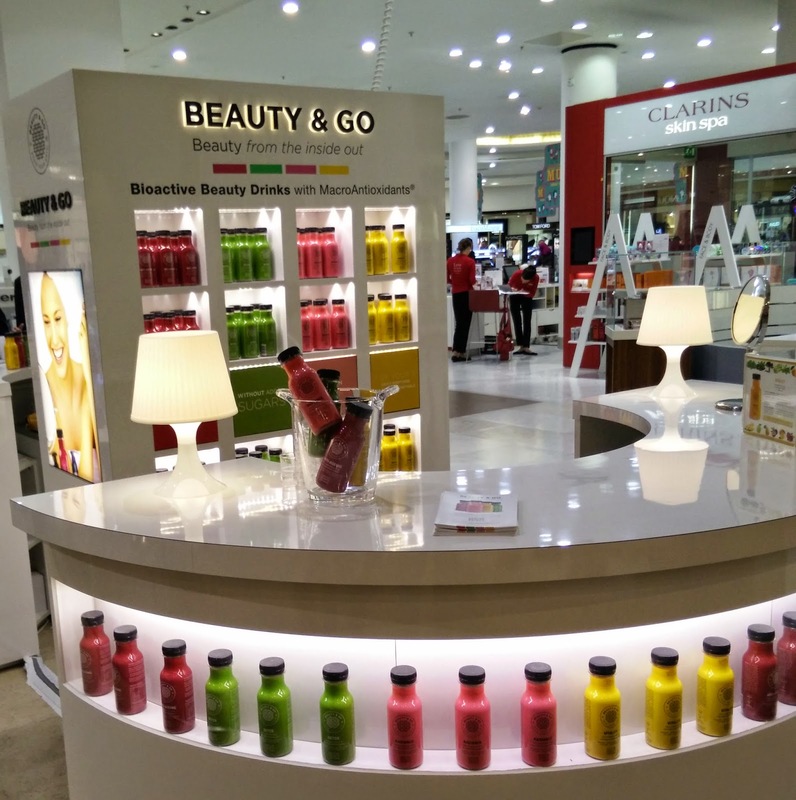 I was invited to the launch event of the Beauty&Go beauty drinks in Selfridges few weeks ago and I personally tested the drinks for a month. 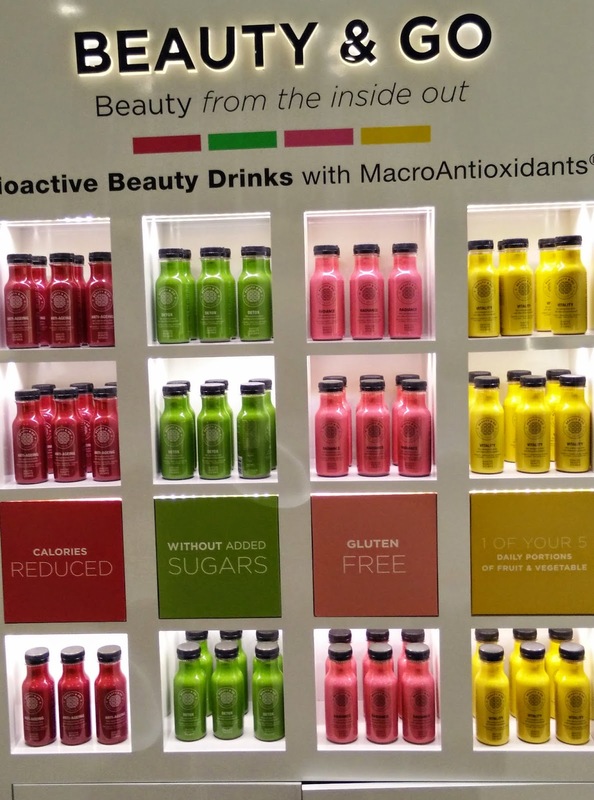 Beauty & Go drinks are packed with macro-antyoxidants that help to detox, revitalise, de-stress your skin. Purifying and detoxifying effect thanks to collagen, hyaluronic acid, cucumber, spirulina algae, artichoke, orange fibre, broccoli, dandelion, spinach, mint and nettle, citrulline, natural olive fruit extract, resveratrol, zinc and vitamin C.
Energy boost for the skin provided by pineapple, ginkgo biloba, guarana, orange fibre, green tea, baobab, lemongrass, citrulline, coenzyme Q10, resveratrol, pantothenic acid, vitamins C, B6, B12 and provitamin A.
Plumping and glowing effect, thanks to the usual collagen and hyaluronic acid, together with red grape, rosehip, green tea, orange fibre, aloe vera, citrulline, natural olive fruit extract, resveratrol, zinc and vitamins B7, B3, A and C.
All the drinks are Gluten Free, Calories reduced and with no Added Sugars. The adviced quantity to notice the promised results is 3 a day. 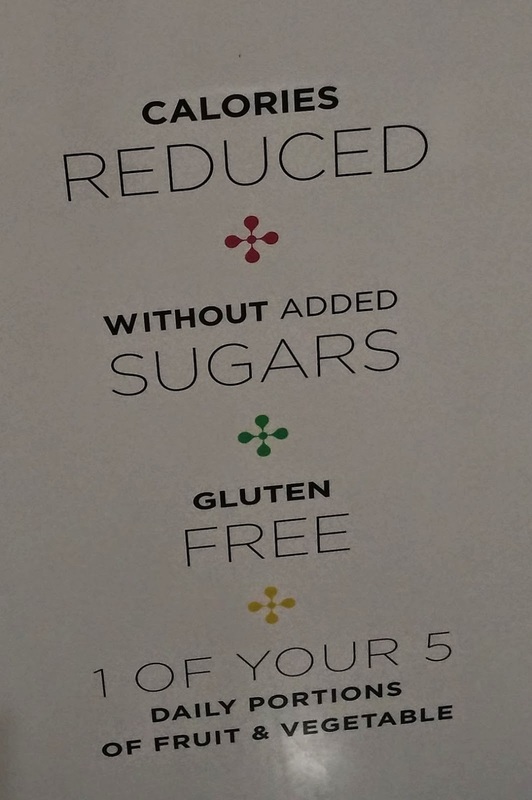 I really like the idea of 4 different kinds of drinks and the website provides an accurate review of the ingredients and related effects, with a more than detailed Questions&Answers section here. I was asked to fill a questionnaire and based on my answers, analysed by Julie my ideal drink is the Vitality (I could not agree more). I religiously drunk my 3 bottles a day (ok maybe sometimes I forgot and I only had 2) and I was happy with the fruity taste and scent. Did I notice any effect? I am not gonna tell you my skin went from sandpaper to velvet just because of the drinks. What I noticed is that, together with a nice and regular skincare routine and a clean eating, it made a difference. I cut down on sugar and crap food and I am using some good products to clean my skin in the morning and before going to bed and all these worked together for me. The amount of time I spend doing my base when I apply make up has reduced cos my skin is less dull, spotty and stressed. If you have to pack a drink with your lunch, forget that coke or that boring juice and give these a go, it will even help you to reach the 5 a day you need. 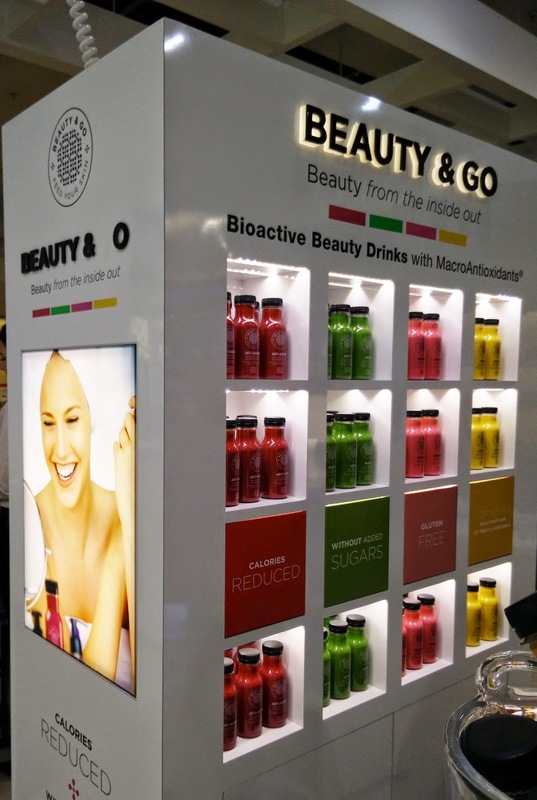 The Beauty & Go drinks are available to buy in Selfridges and Tesco. I am gonna try a month of Radiance now, I need some summer glowing!